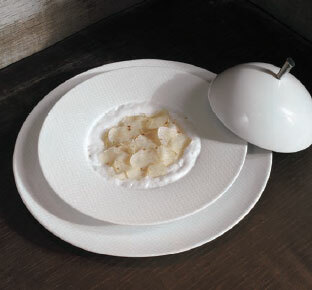 You are here: Home / Where Can I Get the Dinnerware Used at The French Laundry and Per Se? You’d be surprised how often we are asked this question. 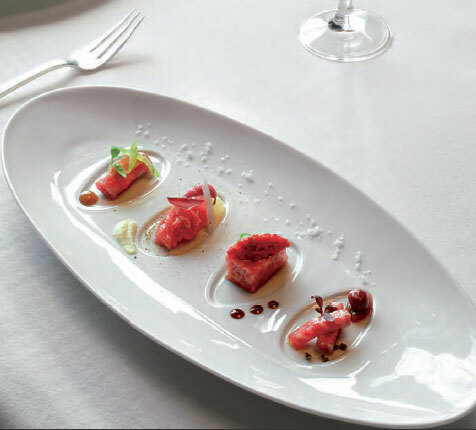 And we are happy to say that you can get Thomas Keller’s dinnerware here at Gracious Style. Eating at one of Thomas Keller’s fine restaurants – like The French Laundry in Napa or per se in New York – is truly a magnificent experience. People have flown half way across the world just for that experience. 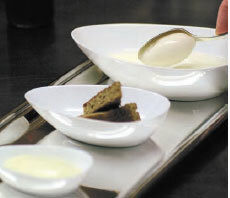 But he has created a set of dinnerware that lets you re-create the experience at home — if you’ll do the cooking. Well known for being a perfectionist in the kitchen (his book features some of the most exacting recipes I’ve ever read), Chef Keller is equally serious about the service and presentation of his cuisine. 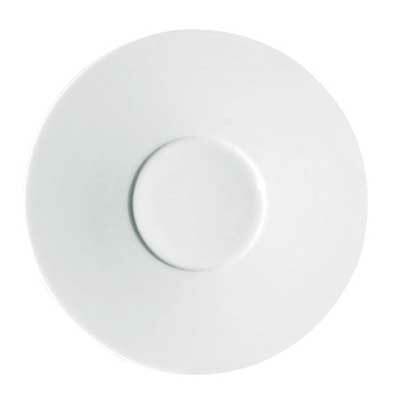 Like many high-end chefs, Keller wanted dinnerware that are perfectly suited to his style of cooking. So being the perfectionist that he is, he designed a very refined, all-white collection that lets the cooking speak for itself. 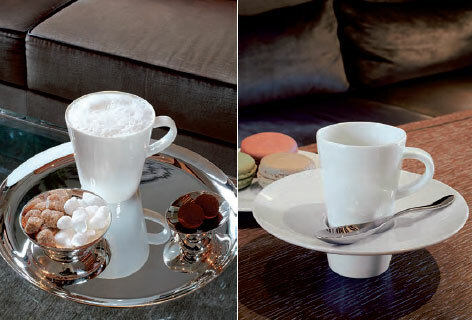 The pieces have an architectural elegance and a pure white color that is only possible with Limoges porcelain, so both lines – the Hommage and the Checks – are made by Raynaud in France. 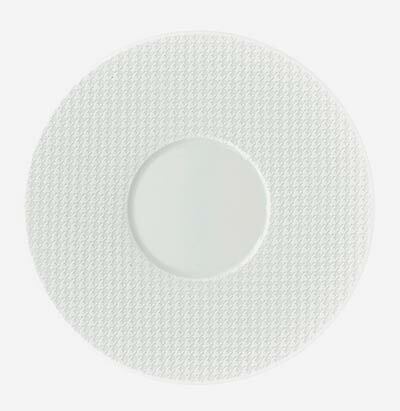 The Hommage is plain white, while the Checks has a subtle checked pattern. 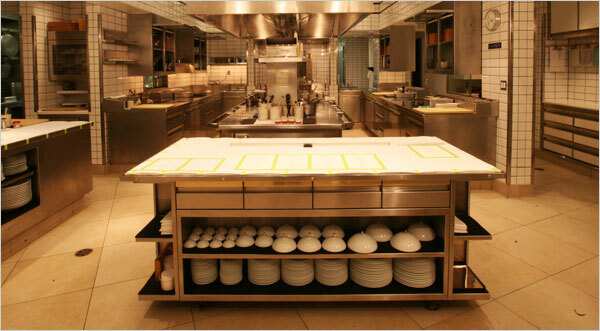 Here is chef Keller’s dinnerware, waiting to be used in the kitchen of per se Restaurant in New York (from the New York Times). We love that the dinnerware was designed to withstand the rigors of restaurant use day after day, so the entire line is extremely durable. If you want to learn more, click here to view the whole collection. It is very reasonably priced (starting at just $15) and extremely well made, so you’ll get years of enjoyment. This is an incredible gift for yourself and the epicure in your life. We hope it’ll help you become an inspired cook! 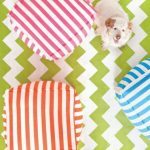 https://www.GraciousStyle.com/wpblogs/wp-content/uploads/2010/12/per_se_kitchen1.jpg 331 600 Carolina https://www.GraciousStyle.com/blogs/wp-content/uploads/2016/06/logo-550x252.png Carolina2017-12-10 01:30:362017-12-15 10:09:22Where Can I Get the Dinnerware Used at The French Laundry and Per Se?